Why choose Avaza as a Mavenlink alternative? 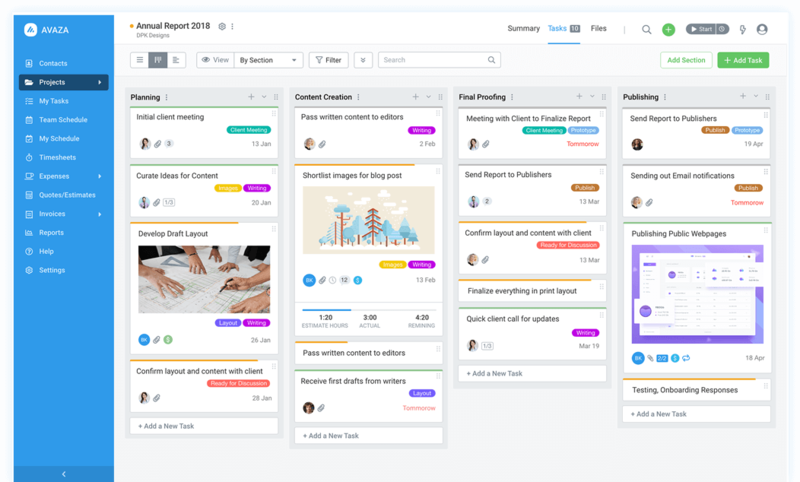 Need more than just a project management tool? Avaza offers estimate and expense tracking, recurring invoices and so much more. Mavenlink is a great tool for those who just need project management and time tracking. Businesses who need the flexibility in terms of free form invoices, quotes and more may want to have a look at Avaza. We offer estimate and expense tracking, recurring invoices and so much more for your professional services business. It allows me to stay on top of all consulting work without managing dozens of spreadsheets. Streamline creating and sending quotes or estimates. Allow your customers to provide feedback and approve estimtes easily, and seamlessly convert estimates into invoices.